Belonging to one of the oldest banking families in Brazil, Pedro Moreira Salles, heads Itaú Unibanco as its chairman. As of 2015, Pedro Moreira Salles is ranked as the 21st richest man in Brazil and 894th richest man on Earth. He was born in 1959, on October the 20th to Walther Moreira Salles and Elisa Gonçalves. Walther Moreira Salles, a former ambassador to the United States of America, founded Unibanco which later merged with Itau to create the second largest commercial bank in Brazil. 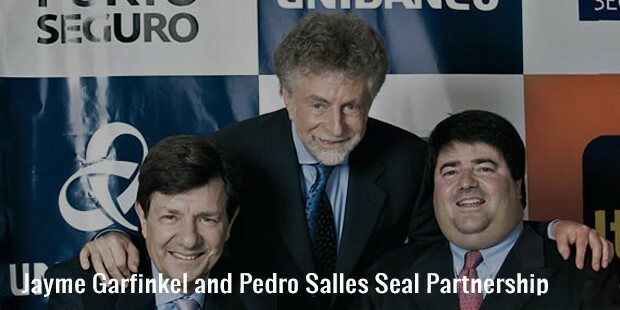 The family holds a controlling stake in the bank with Pedro and his three brothers also having majority stake in the world's leading supplier of niobium, Cia. Brasileira de Metalurgia & Mineracao (CBMM). Pedro is also known for his activities with the Group of Fifty, whose main objectives are World Peace and Inter-American dialogue in Washington DC. Walther Moreira Salles, Pedro’s father, had partnered Radford of Molycorp Inc, a mining company, to dig and extract niobium. It paid off handsomely as niobium, now, is in use almost everywhere with it being present in a 10th of all newly produced steel. After buying out the shares of the plant from Molycorp Inc, the Moreira family presently owns majority of the plant that produces 85 percent of the world’s niobium. 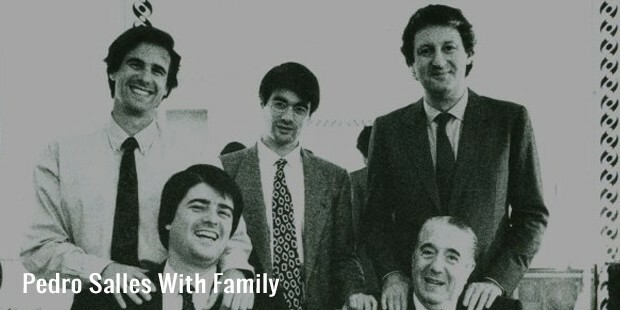 That together with the holdings in the Itau Unibanco makes the Moreira family one of the richest families in Brazil. Pedro Moreira Salles has a degree of BA in Economics and History from University of California. He also underwent a program on International Relationships in Yale University, and also joined Harvard University where he did a course on Owner/President Management Program. 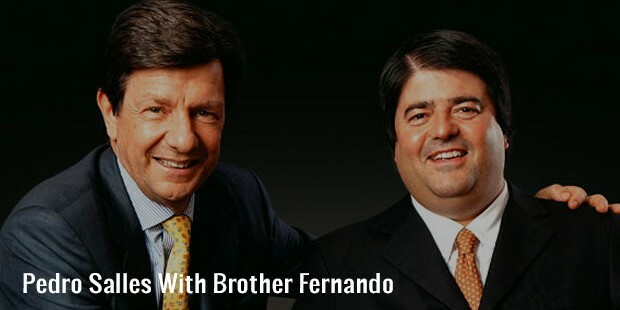 Although he was associated with Unibanco since his childhood, with his father heading the organization for decades, Pedro joined Unibanco officially only in 1989. After serving for more than six years as the Vice Chairman, he was promoted to Chairman of the Board of Directors in 1997 and was subsequently elected as the organization’s CEO in 2004. Pedro Moreira Salles is also on the Advisory Board at IBMEC and the Vice-Chairman of Fundação OSESP. He has been the Independent Director and the Chairman of Compensation Committee at TOTVS. He is a firm believer of the principle that a person with more skills should have more influence, and self-sufficiency and stresses on the point that talented people should be held on to. When asked about the success at Unibanco, this is what he had to say “We had to create a new business that would… tear down some of the authoritarian and hierarchical culture; allow for some more space; work more as a team; value talent...”. 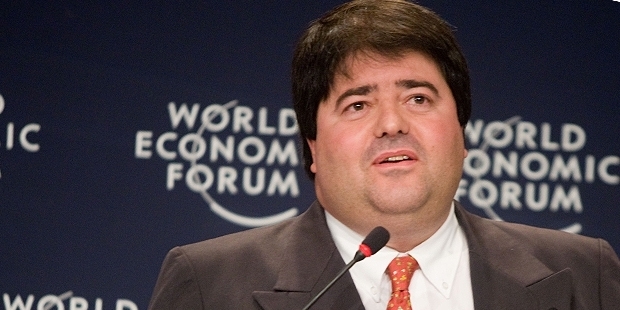 Pedro Moreira Salles co-founded Cambuhy Investimentos Ltda, a private equity investment firm focused in takeover business, in 2011 and is the Co-Chief Executive Officer of the same. 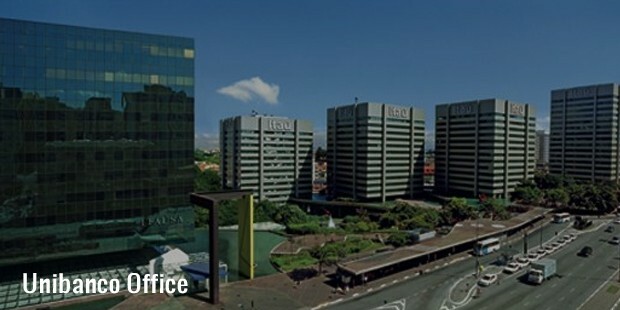 Based in Sao Paolo, it looks out for investments from companies in Brazil in a wide range of industry sectors leaving aside finance. 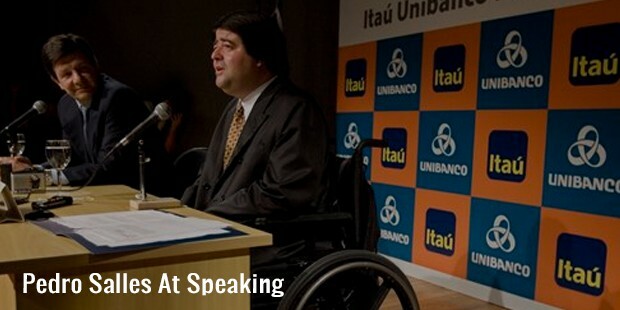 He also founded Fundo Pitanga and served as the President of the Board of PlaNet Finance Brasil. He is currently valued as a person with a net worth of 2.1 million.